HONOR, the leading smartphone e-brand, will be bringing the View (V) series for the first time to the region. 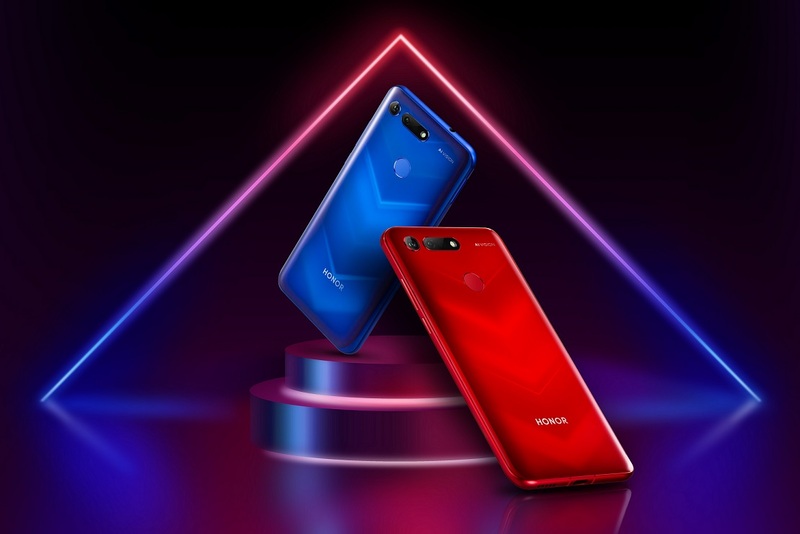 With a number of technological firsts, HONOR is set to raise the bar with the launch of its latest smartphone, the HONOR View20. Equipped with the world’s first high-definition 48MP rear 3D TOF camera and a front-facing 25MP camera integrated into the display, the phone not only boasts high camera capabilities, but also offers outstanding processing power, display and an innovative All-View display design which doesn’t impact the display function. Instead, it allows for a notch-less viewing experience, achieves a stunning 91.8% body-to-screen ratio while enabling users to take the best photos possible, all at once. The View20 will also have a jaw-dropping collaboration which will excite fans old and new – and ultimately elevate the brand into a new and exceedingly desirable territory. Chris Sun Baigong, President, Honor Middle East and Africa comments: “The Middle East has and will always be a very important market for HONOR since its debut in 2015 – and we are delighted to be bringing the elite View series to the region for the very first time. We know there is an appetite for this kind of device here in the GCC. The View series has outstanding features and the HONOR View20 will give fans a taste of true innovation and advanced technology. HONOR View20 won a series of ‘Best of’ awards at the Consumer Electronics Show (CES) 2019. 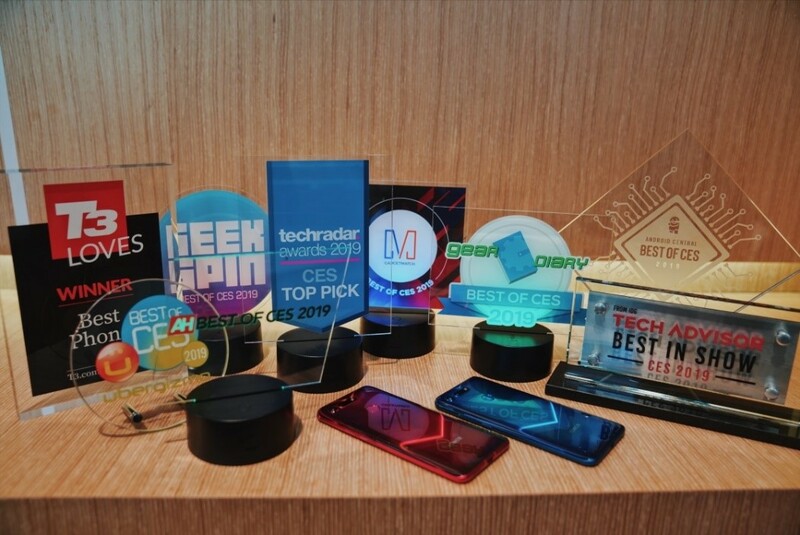 The cutting-edge device was recognized for its flagship performance and elite features, including a 48MP rear camera with AI Ultra Clarity, All-View display, 3D TOF camera and high-performance chipset. HONORView20 is to launch on the 22nd of January in Paris, France – stay tuned for regional availability and pricing in the Middle East region.